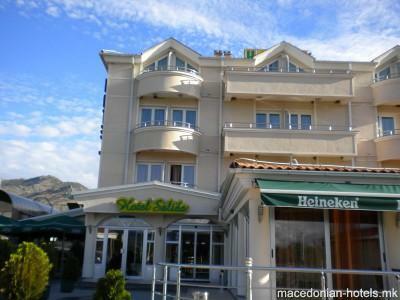 The Salida Hotel is located in the southern end of the town of Prilep. 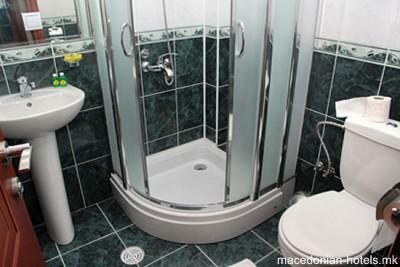 It offers you a maximum comfort that will satisfy all your needs and demands. 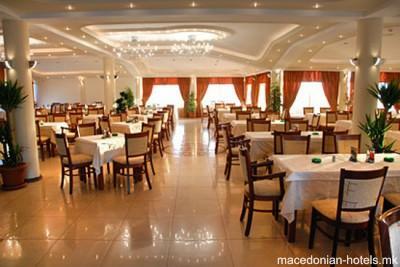 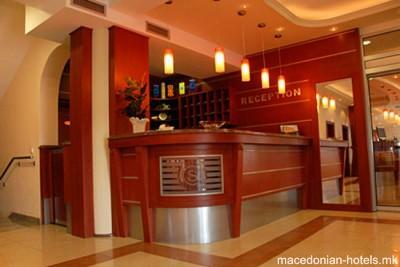 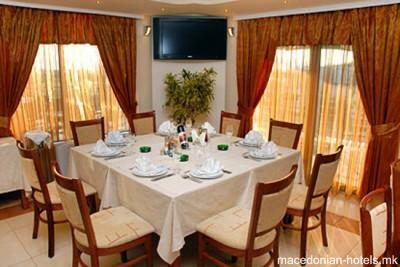 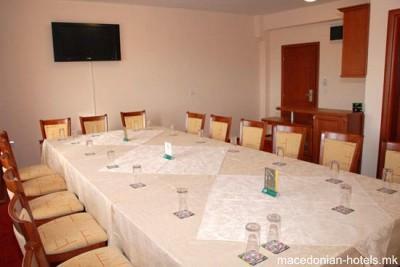 The Salida Hotel has an excellent restaurant which offers not only the traditional Macedonian cuisine, but also an International cuisine as well. 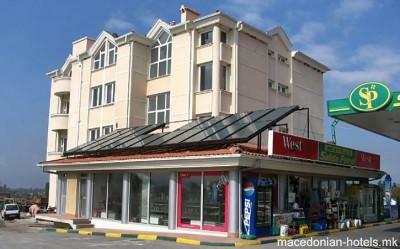 The hotel has its own parking space, and also a gas station and a huge super market which works 24/7. 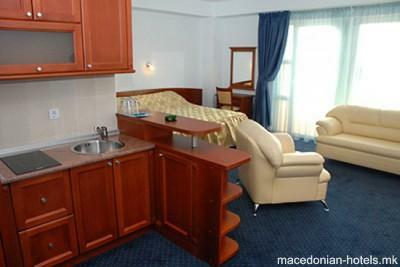 1.47 km distance from Prilep main square.